This itinerary does not include HOTEL. For hotel reservation, please contact us. 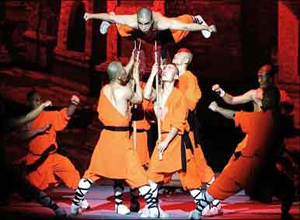 Notes*Above price is based on the economic seat of Kung Fu Show. If you prefer other class seats, please kindly inform us in the reservation form.